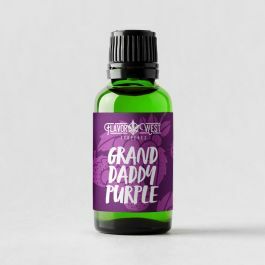 Grand Daddy Purple (GDP) Terpenes- Pure Indica. Full body melt. Zesty, earthy notes.